Relax and unwind alongside our sparkling pool. The adjacent lawn and garden is perfect for a outdoor picnic. At SunSquare Cape Town we want to make it easy for you to stay in shape and keep up a healthy routine. Whether you like to work up a sweat to start your day right, burn off some calories or wind down after a day of meetings – we can help. Guests at our hotel have the use of our well-equipped Fitness Centre. 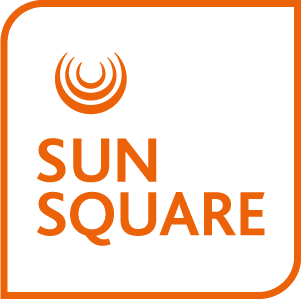 At SunSquare Cape Town we know how important it can be to stay connected to the office and have a place to work when you need it. Our self-service workstations help address that need.